Foam From Above: F2A Exclusive Images! 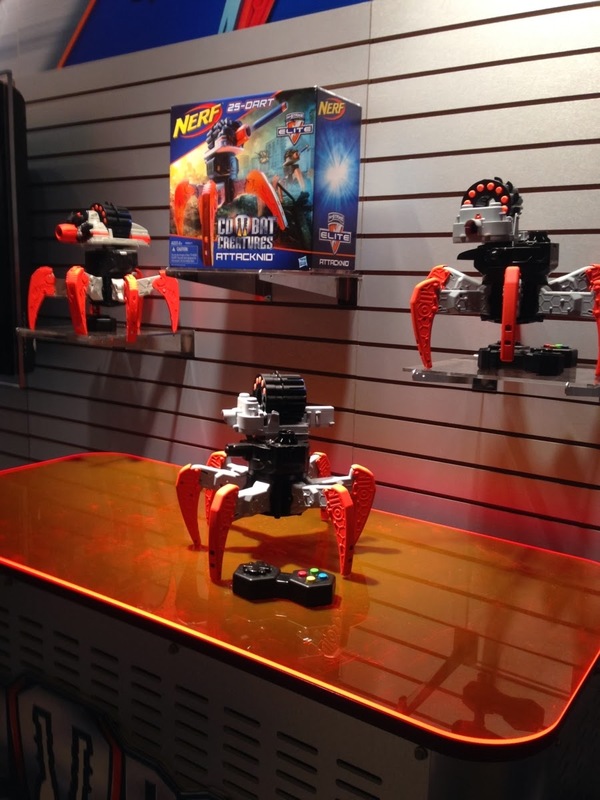 Nerf New York Toy Fair 2014! F2A Exclusive Images! 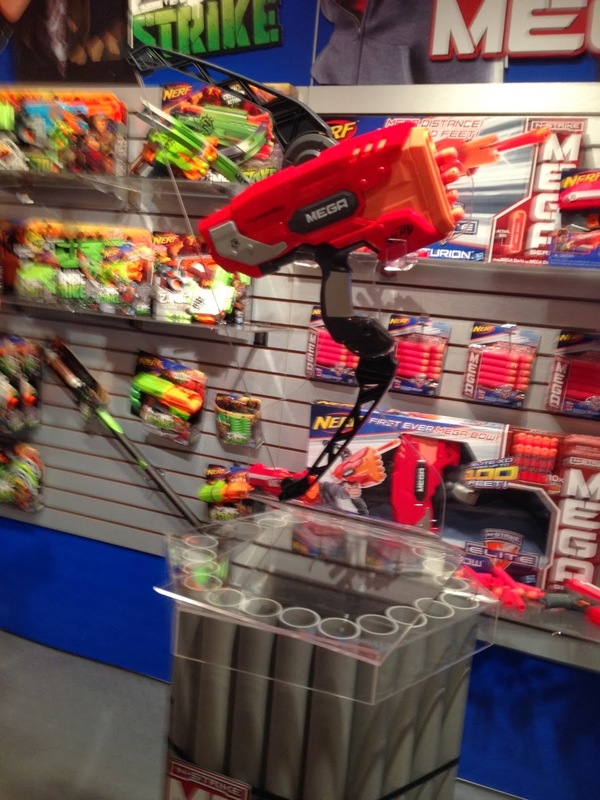 Nerf New York Toy Fair 2014! 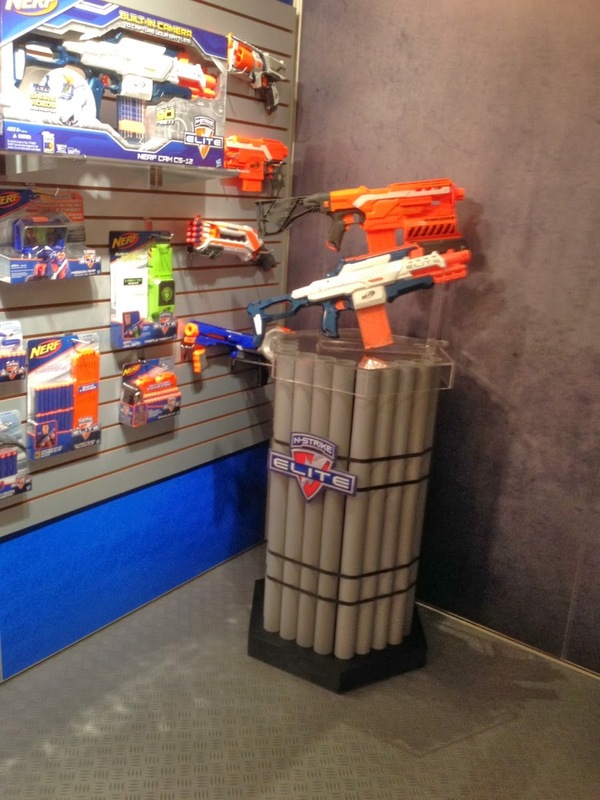 Fresh from the Nerf Showroom at New York Toy Fair! Thanks to the Toy Spy for these exclusive images! I visit the Hasbro showroom tomorrow when the fair opens, so expect more coverage including videos/photos/and more pictures! Click on the pics for more info from the press releases/previous reveals. I expect to have a proper press release on the Attacknids/Combat Creatures after tomorrow. Once again! These pics came from Toy Spy! I'll have my own info up later this week. 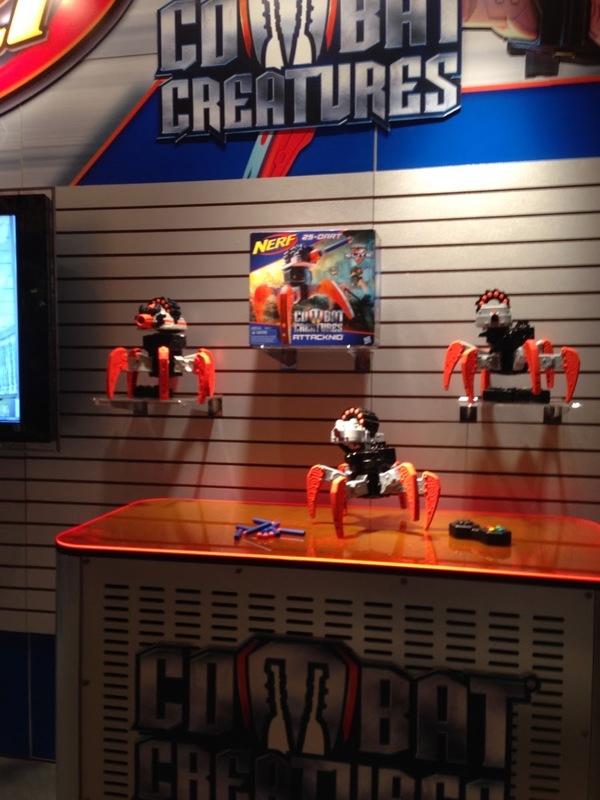 These images came from a separate event, and Toy Fair itself doesn't start until tomorrow. Some of the initial feedback is people LOVE the Nerf Zombie Strike Slingfire's action - it just feels good to use and fire. I am not even gonna lie. 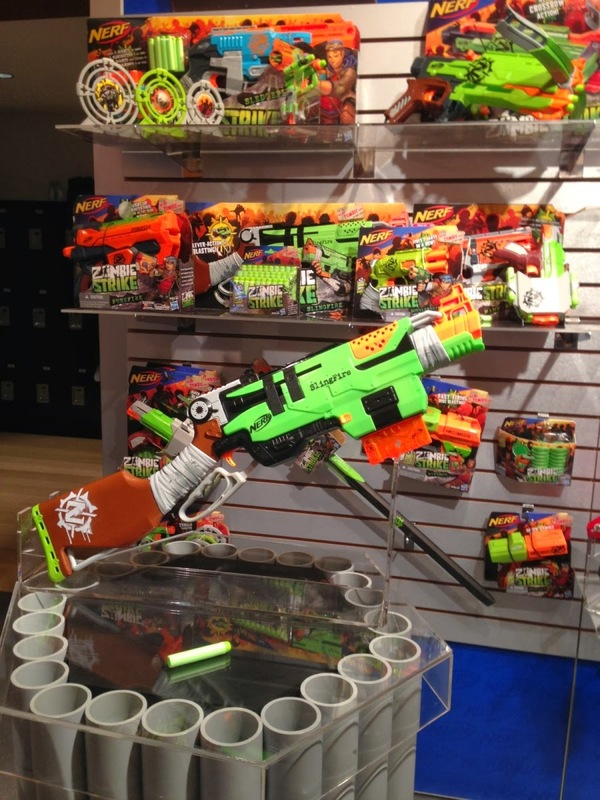 The Nerf Mega Thunderbow looks like a huge friggin' blaster. 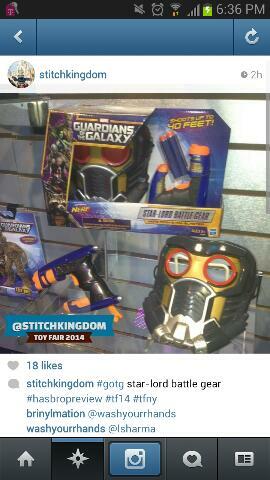 Here is a picture of the Guardians of the Galaxy blaster, Star Lord Battle Gear!